Here at Little Residents, we’re all about creating spaces for your little one to grow, learn, and develop. So naturally, we love to find amazing companies with offerings that have the same mission! I stumbled across Lovevery and their awesome play items for helping babies brains develop, and couldn’t wait to share them with you all here! 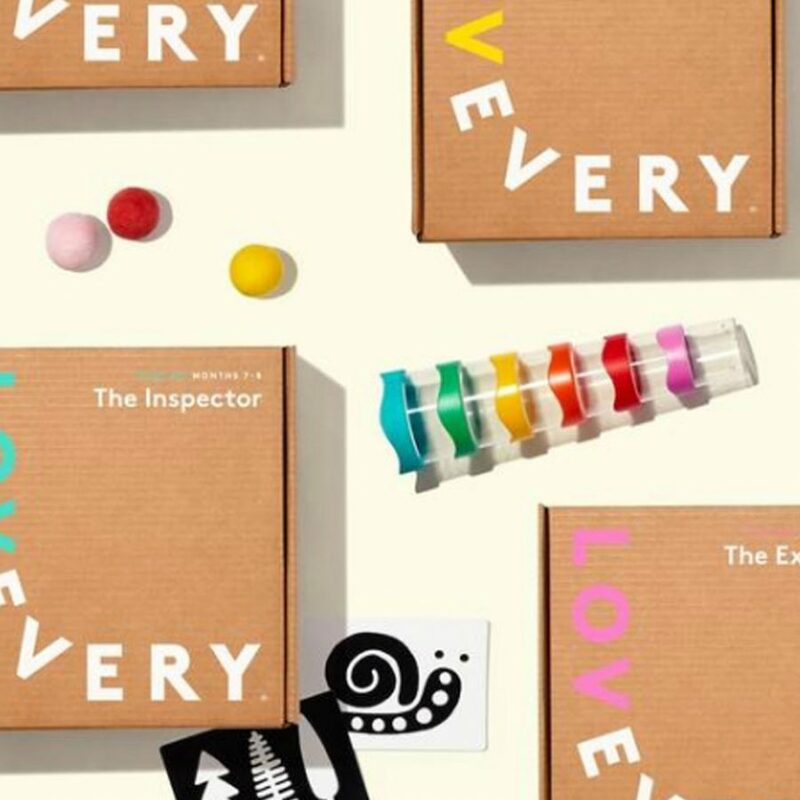 Lovevery offers two primary, award-winning products – so let’s dive into details! These boxed kits are delivered every other month and are customized to match your child’s age and development stages. They range from newborn to first birthday! Each box is thoughtfully crafted with sustainably sourced, organic and baby safe products and packaging. Each box’s contents (which can be previewed before ordering) feature toys that help babies explore, see, feel, coordinate, and learn! I love how deeply researched and thought out each item in each kit is. They’re definitely on-par with all of the things I’ve learned and studied regarding child development stages. Play gyms are an amazing opportunity for a product to do more than just entertain. The idea of giving playtime a purpose is what excites us about this activity-based item. What are some of your go-to brands for child development-based toys? Want to create a learning-centered playroom for your little one? Check out our playroom boxed design offering.